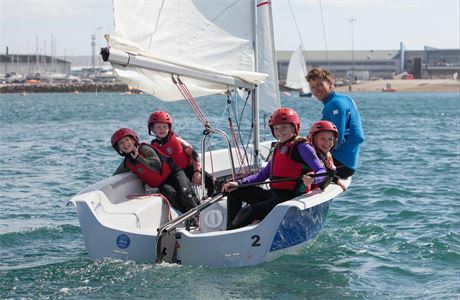 The Andrew Simpson Watersports Centres are not-for-profit Centres which support the Andrew Simpson Foundation in achieving it’s overarching charitable aim of increasing participation in sailing and improving the lives of disadvantaged young people through sailing. 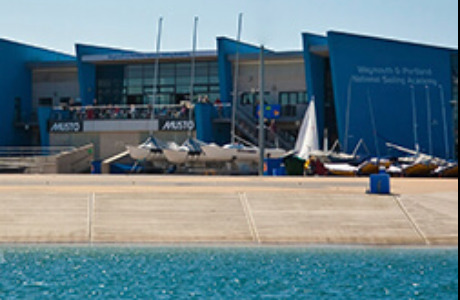 We're all one big family at the Andrew Simpson Watersports Centres. We pride ourselves on having the best of the best, from top-quality instructors to exceptional customer-service givers. Working with us, you can carve your career in the industry with amazing opportunities to grow, learn and develop on the job. 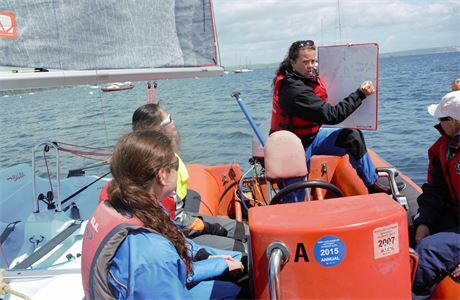 Sailing in Portland Harbour gives us the benefit of sea sailing, but in a safe and enclosed environment giving versatility to all sessions. 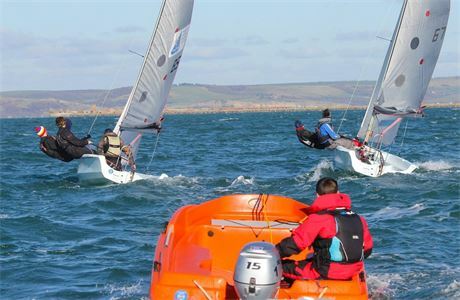 We are lucky to have a consistent wind and great conditions for sailing all year round. 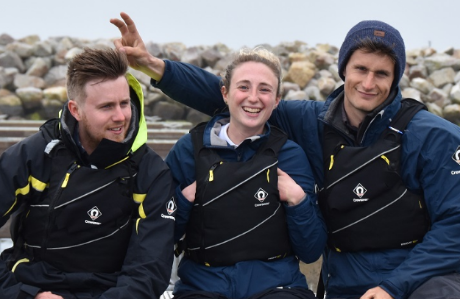 World-class facilities, the best waters in Northern Europe, extensive and high-quality kit and a fantastic team of experienced instructors. Portland has it all! 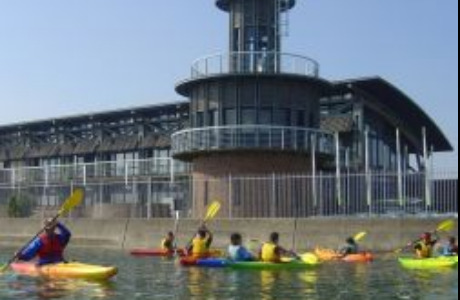 Ideally located on the stunning shores of Langstone Harbour, our Centre in Portsmouth has a very wide range of activities for all ages and abilities. With both water and land-based options, there is something for everyone. ASWC-Reading is our centrally located inland centre. 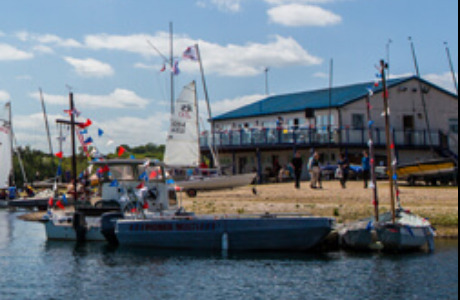 Close to major UK transport links and set in a safe and enclosed inland lake, we have both water and land-based activities to suit all.